1. Role-playing (RP) is an interactive collaboration by a limited number of writers that follows single overarching storyline.Each contributor creates a fictional character that usually interacts with other writers' characters. 2. The creator of the roleplay storyline is the GameMaster (GM). The GM may create rules for posting, an accompanying discussion thread, and (possibly) scenarios or stages within the story. 3. Most role-plays begin with a casting call thread, where players post to the casting call, then wait. Your post in the casting call thread provides an introduction for your character. Appearance: short, sultry eyes, wears Storm Dragon Helm with Radiant Silvermail. 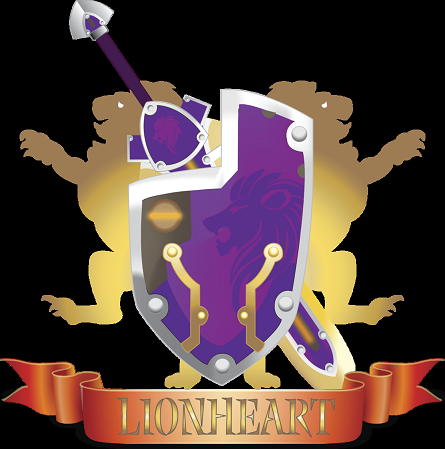 Background: Founder and Guild Master of Lionheart guild. NOTE* Some role play threads will be labeled 'closed' or 'invitation only' - these are threads created for a specific group of people, and are not open for you to join. While this might seem unfair and exclusionary to some, there are often perfectly legitimate reasons why others might prefer to start, or participate in, closed threads. 5. Starting Your Own Thread. In your first post (whether to the main thread, or to a casting call) you need to name your thread (that's what goes in the 'Subject' field), and to explain your idea for the story line, location, and so on. If you are not bothering with a casting call (there is certainly no need for a casting call, and many GMs prefer not to use them) then your first post must also introduce your character and begin the story. Godmodding is controlling another player's character by imposing your will on their character without their permission. Metagaming is playing with knowledge beyond the scope of the current story. This is less likely to be a problem for a role-play in which the GM keeps the detaisl of the plot under wrap and does not let the story progress to the next major event until all the contributors’ posts are complete. Powerplaying is when a player manipulates their character's abilities, powers or skills so that their character always has an advantage in the situation. I think both the story quality and the fun factor would be improved if Game Masters followed a format and a plan of sorts.